We are looking for co workers at Simulacra Studio, we're offering shared desk space in our office with exclusive access to Studio Two on a number of days each month. Co working Desk Space and Photography Studio for permanent hire (within established professional photography studio) London, SW9. Simulacra Studio www.simulacrastudio.com are looking for photographers and/or videographers to share desk space in our office and have 4 inclusively charged, reserved days in Studio Two per month. Fee Includes fibre optic internet, weekly cleaning, storage space, rubbish collection, discount on equipment rental, discount on prop creation workshop, organic roast coffee machine and a buzzing hub of a few creatives working in similar fields who need co workers! Studio Two is a 700 sq ft photo studio with stunning natural light and oak flooring, set under a railway arch, it has a designated make up area, professional lighting and access to extra kit on request. Please get in touch to arrange a viewing or for an initial chat on what we can offer, great opportunity for ongoing desk space and regular shoots with all resources present. Simulacra Studio are a 5 Star Google rated business. Based in Hackney East London just minutes to Bethnal Green & Cambridge Heath our location could well be the ideal studio to hire for your next budget tight production ! Biggest Gitzo tripod for sale, multi ext, up to 12 feet high, two columns, one geared and one double ext, with big pan tilt head all in one bag. Spring deal - 15% off at HAVEN! 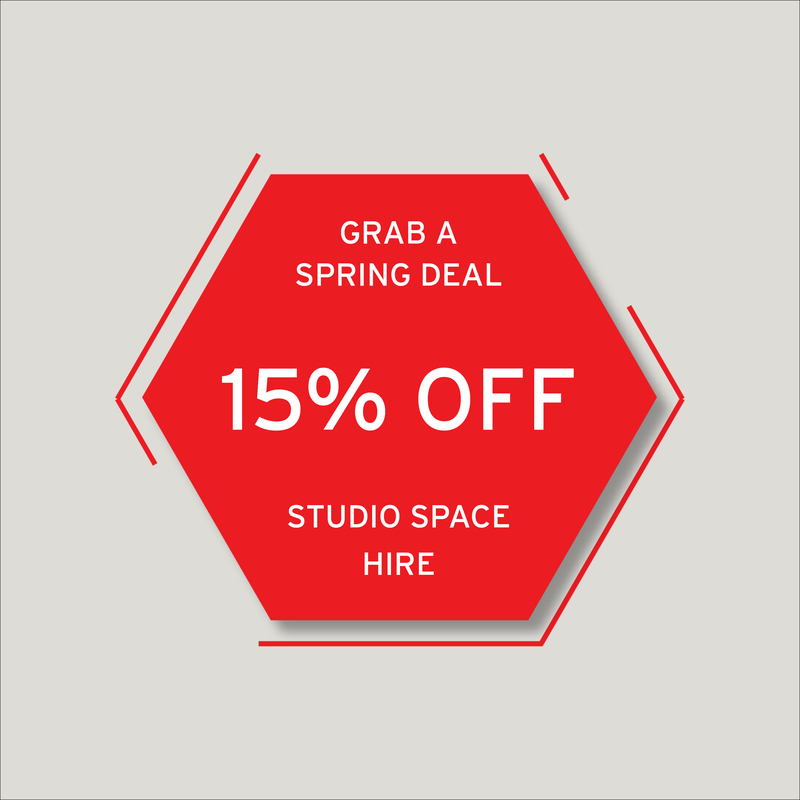 We are offering a 15% discount on our drive-in cove and smaller studio space this spring. Get in touch to learn more. 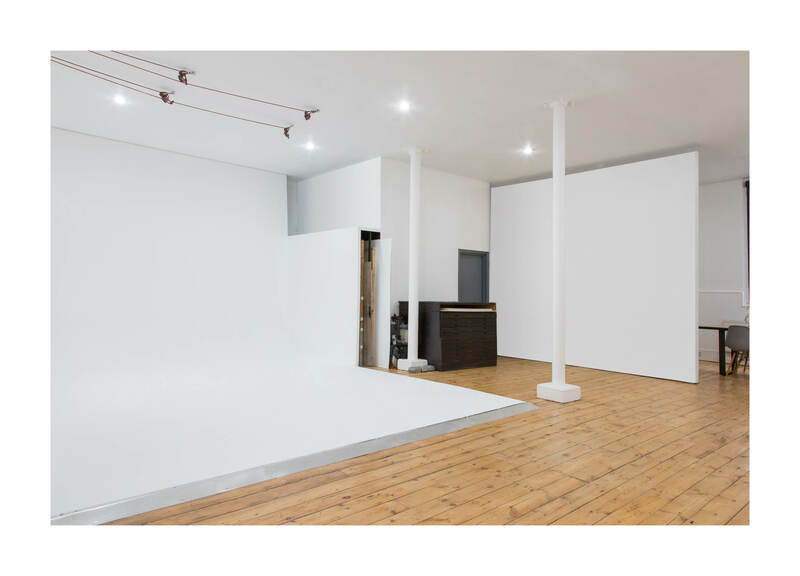 2 desk spaces with free testing available to rent in Brick Studios, a friendly photography studio located in the heart of Shoreditch. The office is shared between various creatives as well as myself, the studio manager. The studio space functions as a daytime hire space, with bookings taken for production, photography, videography and small event hire. The office (desk space) is private and separate from the hire space however, when the space isn’t being used for hires, free testing and additional meeting space is available. The office is roughly 5.6m squared and the total available desk space is roughly 2.5m wide. No Computer supplied – Plug sockets provided (under desk). 1 Months deposit required (for key and desk). 1 month rolling notice period. 800 sqft south facing studio is looking for a photographer. and loads of hand painted backdrop material. suitable for photographers or painters as a personal atelier. studio is located at seven sisters n15. A well used but very well cared for example of this solid classic body. This is the one that put digital ahead of film ! It comes with 3 batteries ,charger with 2 outputs, strap, body cap, manual, usb cable. All in working order. Missing one rubber cover for usb outlet (see photo). Will anyone give me £350 or close for this beauty. It cost me £6.5k new back in the day! Little used 1k spot with working bulb and all wiring in good order with fitted Barn doors. Large black studio on ground floor. Large double doors provide easy access from Heathmans Road, wide enough for a car to be driven in. Ceiling height 12’ and concrete floor, no cove. 4' square ceiling trapdoor with access from floor above for overhead photography. Ideal for casting. Large lobby for models to wait and a separate hair and make up room next to the studio. Lobby allows lots of space for brought in props and goods to be stored. Fully equipped kitchenette with basic crockery/cutlery/utensils and dining room table on first floor. Easy to cater for clients as Waitrose supermarket (opens 7am) and coffee shops , pubs and restaurants nearby. Wifi on site, lighting and equipment hire by arrangement. Suitable for set builds. Studio 1 minute walk from Parsons Green tube station. Parking available by arrangement.